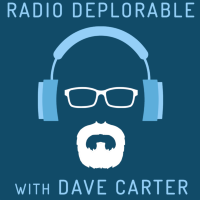 Columnist, Podcaster, Radio Show host, former private detective and retired Senior Military Historian, Dave Carter writes regular opinion columns, travel pieces, and political/cultural essays as a Contributor for Ricochet, The Federalist, and Conservative Review. 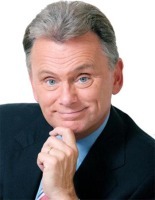 He is also the host of the podcast, "Radio Deplorable" on Ricochet. 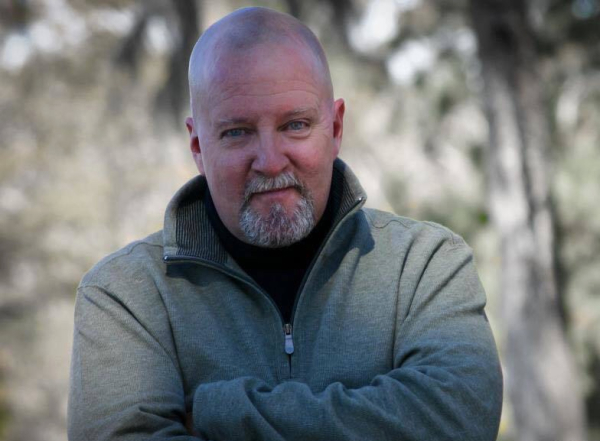 As a Security Forces member and Senior Historian in the US Air Force, he deployed throughout Asia and Europe, in addition to three combat tours in the Middle East. Author of over 40 volumes of Air Force histories, he accompanied aircrews on combat missions in order to record combat events from a participant’s perspective. While on active duty, his weapons certifications included the M-60 machine gun, M-16 rifle, M-203 grenade launcher, Light Anti-tank Weapon (LAW Rocket), 9mm and .38 caliber pistols, sawed-off shotgun, Claymore mine and grenade. After retiring from the military, Dave climbed behind the wheel of an 18-wheeler and has driven over 1 million miles through 47 of the lower 48 states. Reasoning that history is essentially biography, Dave uses a story-teller's style to tell the story of the people and places he has visited over many years and many miles. “Dave is a master communicator -- both with his colleagues and, more importantly to the Ricochet team, to hundreds of thousands of listeners. His particular skill is making complex ideas clear and graspable, in a humorous and very human way."